Lacey 6036 offers modern styling and versatility with plenty of options. Add an optional tile flange and front skirt for the perfect alcove Tub & Shower combo. 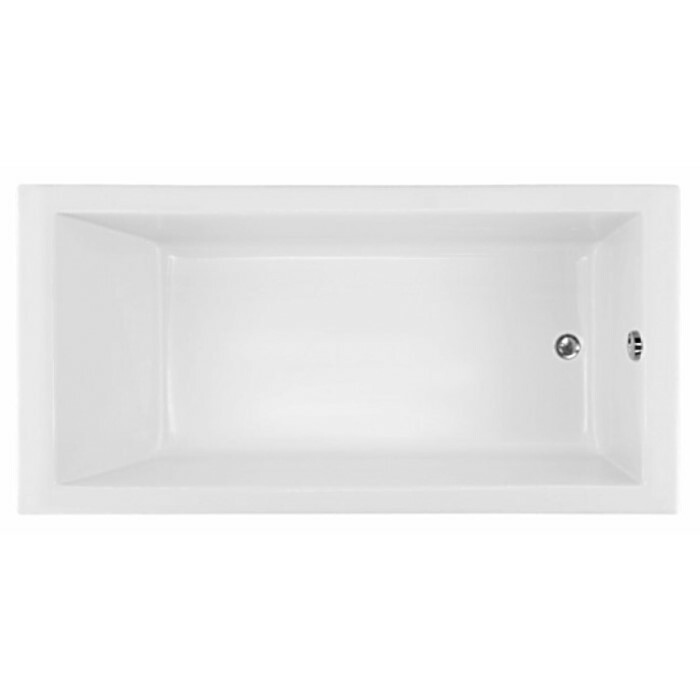 Drop it in to a sleek tub deck or undermount the bath for sophisticated modern styling. For those that just want to soak choose the Lacey a Soaking Tub, Heated Soaker or with the Indulge system. Lacey with the Thermal Air releases heated bubbles for a soft tissue massage. For the deep tissue massage the Lacey comes in a 6 jet whirlpool. For the ultimate bathing experience, choose a combination of systems. 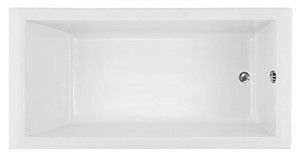 Bathtub Size: 60" x 36" x 20"